Follow the swashbuckling adventures of Captain Kate Fitzmaurice as she escapes from prison and saves her crew with the help of Prince Tom. She and her crew are drawn deeper into the intrigue and danger of doing business in the kingdom. Running out of allies and left with nowhere to turn, Kate and Tom strike out on their own. Pielmeier reimagines the childhood of the much maligned Captain Hook: his quest for buried treasure, his friendship with Peter Pan, and the story behind the mysterious "Never-Isles." The movie Young Blackbeard became a blockbuster, and everyone caught pirate fever. But when a body washes up on shore, the pirate antics stop being entertaining. Ray Olfetrie planned to be an officer in the Republic of Cinnabar Navy, but his life changes course when duty puts him in the company of a pirate chief and a world of monsters. 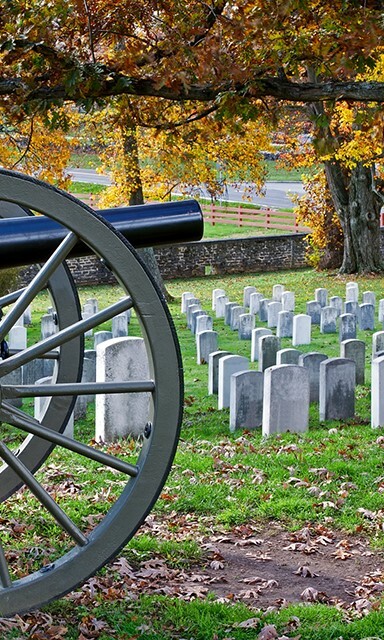 Join historian Paul Goebbel as he dives into legends and lore, sharing first person accounts of hauntings and other paranormal activities at Civil War sites. This event is intended for adults and older teens. Read and listen to more pirate adventures on-the-go by downloading your materials to the Hoopla app with your library card!